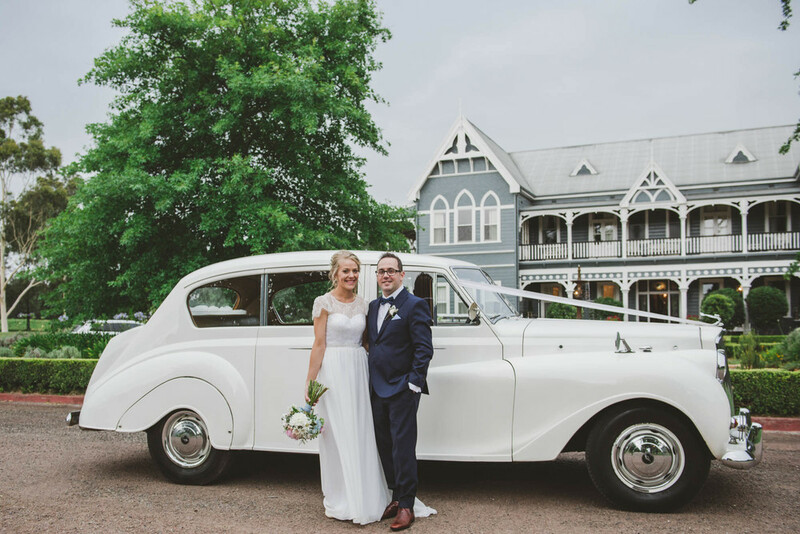 Katie + Adams wedding was set at Peppers Convent, a romantic Hunter Valley retreat amongst the vines, where French doors open onto wide verandahs with sweeping views of the estate. 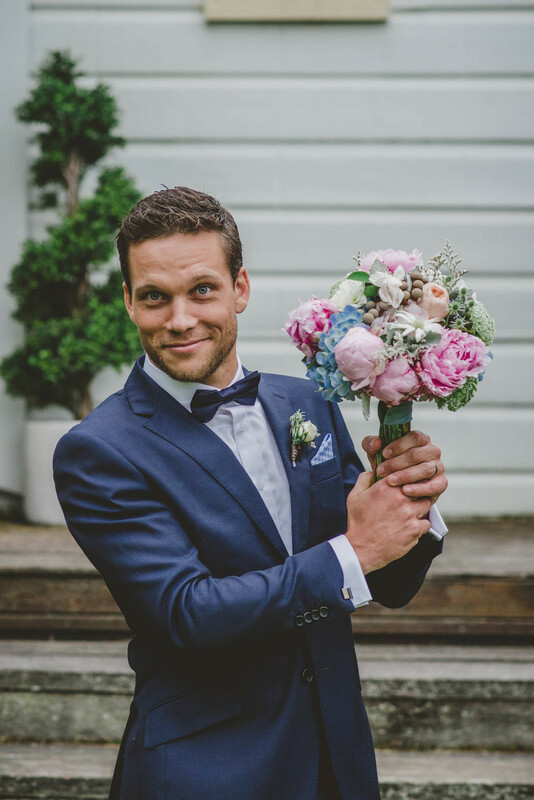 Its timeless charm was the perfect match to Katie + adam's styling for their wedding, which featured beautiful antique silverware, vintage furniture and more. Katie + Adam were one of the most calm, kind and down to earth couples I've had the pleasure of photographing, and I think that is reflected in the images from their special day.